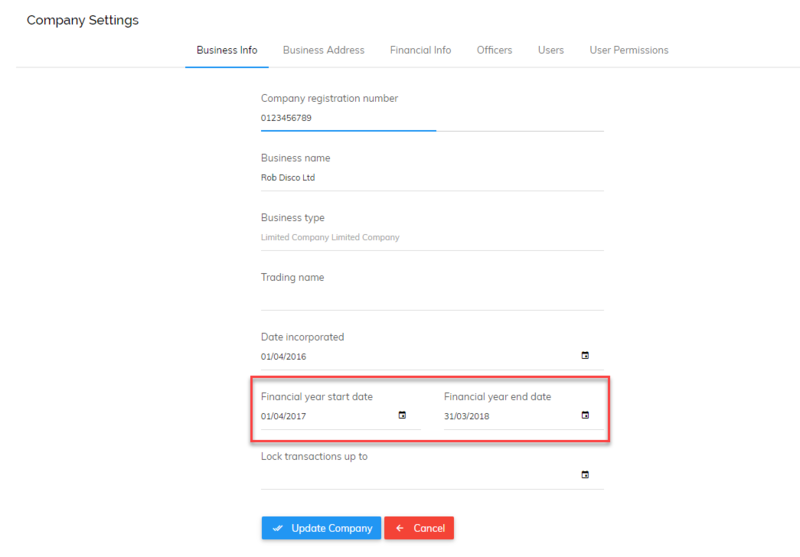 These dates can be changed at any time and do not change your data in any way. Check your category balances are correct. Categories such as VAT owed to HMRC should match the amount you owed at that date. Drill down into each category to ensure that the transactions within them belong there. Check the amount you were owed from customers and to suppliers was correct at your year end. Check your bank balances in Pandle match the bank balances on your statements. Please read this related article for further information on this. If you're VAT registered, ensure your returns are up to date and locked. Enter your year end adjustments such as depreciation (your accountant will usually calculate your year end adjustments).